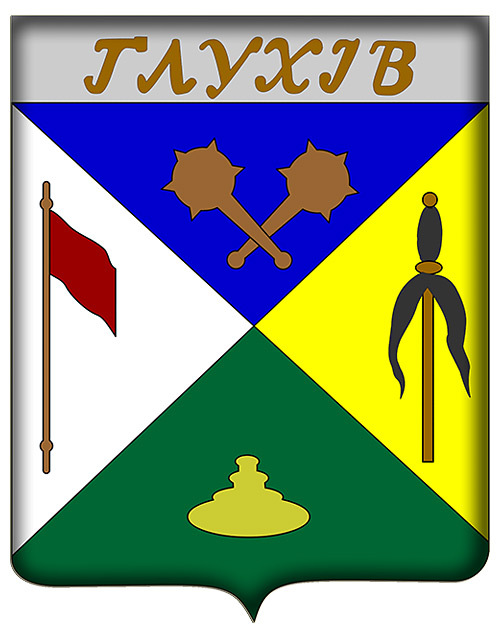 Glukhov (also spelled Hlukhiv) is a town located in Sumy region of Ukraine. 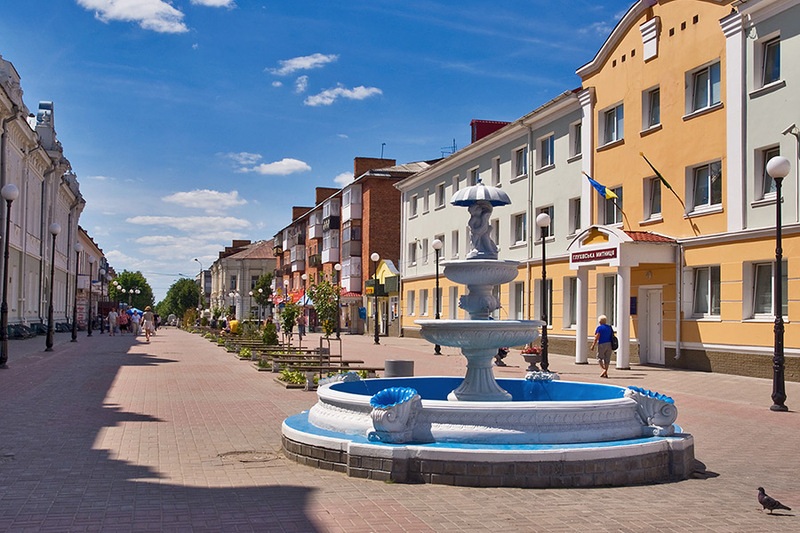 It is a major historical center of Eastern Polessye and a cultural center of Ukraine. Area code - +380 5444, postal code - 41400. Local time in Glukhov city is April 21, 9:42 pm (+2 UTC). 5 May, 2018 / Walking through the streets of Hlukhiv. 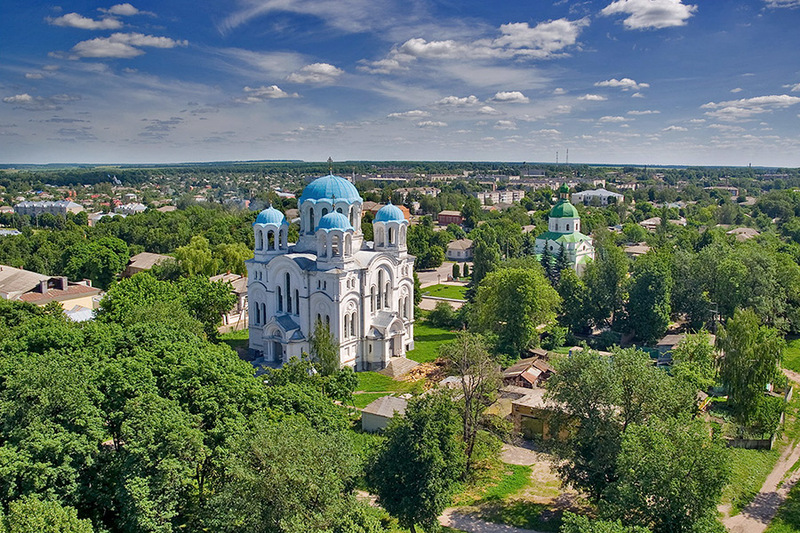 It is one of the oldest towns of Kievan Rus’. 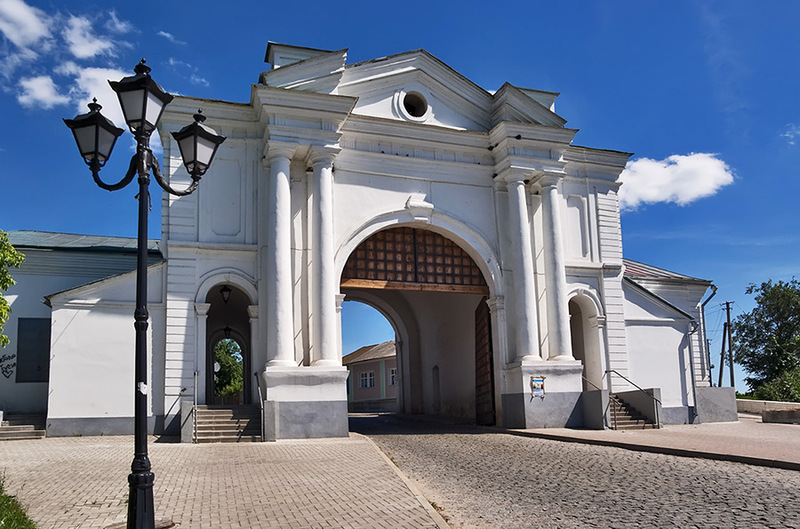 The first mention of it, as a fortress town of Chernihiv principality, is dated 1152. Indirect historical sources mention it in 992. In 1352, the plague wiped out nearly all of its inhabitants (according to the chronicle, nobody survived). Because of the high mortality rate, the town became one of many settlements and lost its former importance. 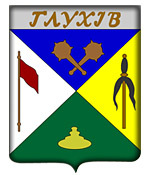 In the period from 1708 to 1764, Glukhov was the seat of Ukrainian Hetmans. In the 40-ies of the 19th century, the town, because of its location on the main route between Kiev and Moscow, took key positions in the trading business. 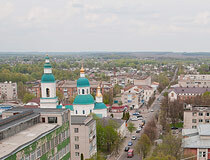 The town became the center of the grain trade in the Left-Bank Ukraine. In the second half of the 19th century, architectural and cultural renaissance of the town began, mainly because of local patrons. During the World War II, from September 7, 1941, to August 30, 1943, the city was occupied by German troops. In honor of the liberation of the city, on September 1, the City Day is celebrated every year. Glukhov was rebuilt in 1943-1950. After the collapse of the Soviet Union, several large enterprises were closed. Nowadays, the main focus of the city is its cultural heritage. In 1992, it celebrated its millennium, in 1994, the State Historical and Cultural Reserve was opened. Since the beginning of the 21st century, restoration of historical and cultural sites began. The city is located in the north-eastern part of Ukraine, within the most low-lying parts of Ukrainian Polessye, 146 km from Sumy. The height above sea level is 160 meters; the central part of the town is a high hill with steep slopes. The climate is temperate continental with cool winters and warm summers. 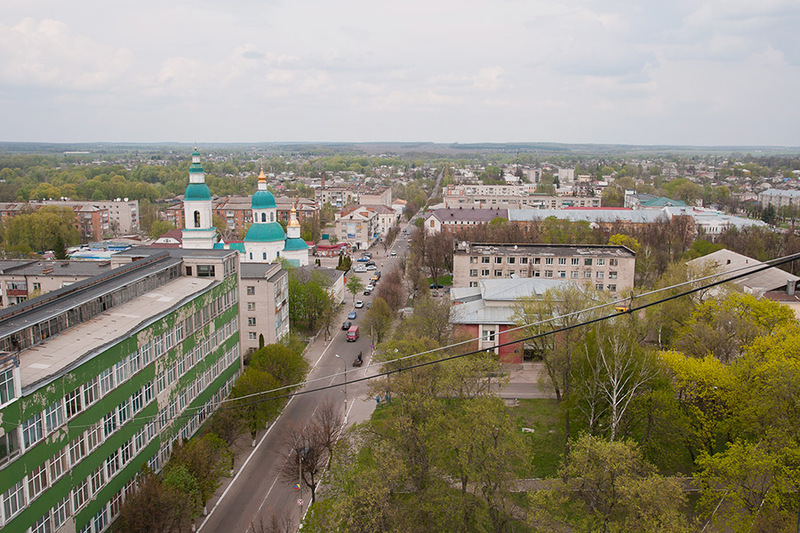 The average annual air temperature is plus 6.6 degrees Celsius, average January temperature is minus 7.7 degrees C, average July temperature is plus 19.6 degrees C.
In 2005 and 2009, Glukhov was recognized as a city with the cleanest air in Ukraine. The Water Tower. 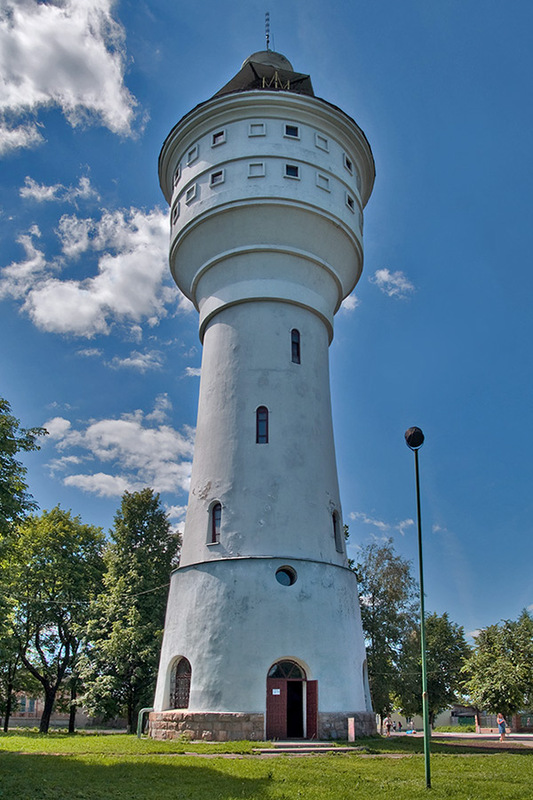 This forty-meter water tower, built in 1927, is the hallmark of the city. The tower is visible from several kilometers away. It is an expressive element of city’s architectural silhouette. An internal spiral staircase leads to the upper level with an observation deck, which offers a magnificent view of the city and its beautiful surroundings. Tereshchenko Street. Opening hours: 10:00-17:00. 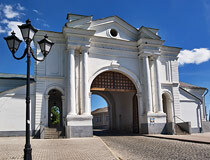 The Kiev Gate. It is the only survived structure of the fortress, one of the four former entries in the territory of the old city. Kiev-Moscow Street, 1. 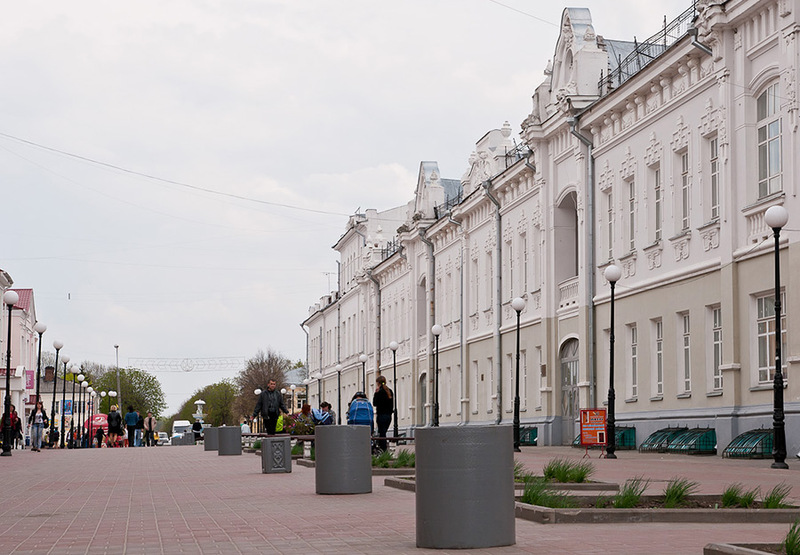 The Pedagogical University. 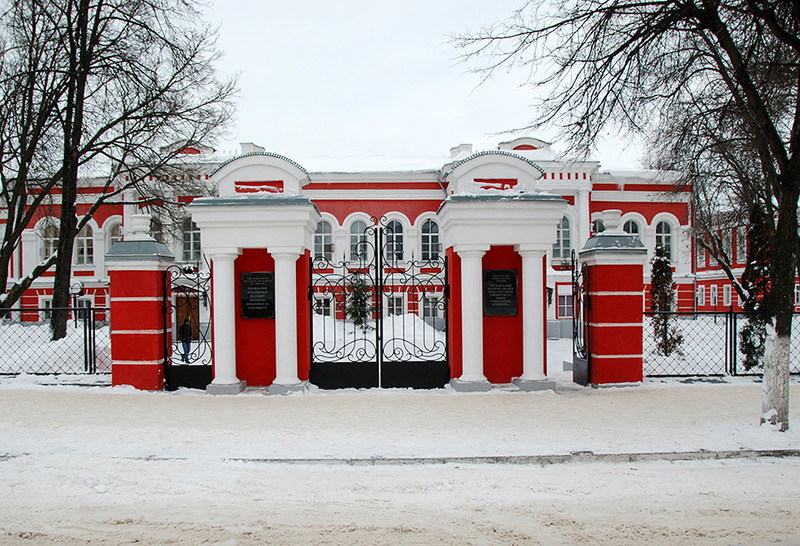 This complex of educational institutions was built in the second half of the 19th century. 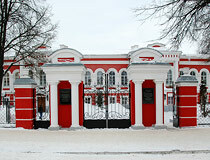 Today, it is occupied by Glukhov State Pedagogical University named after A. Dovzhenko. There is a historical and educational museum in the university. Kiev-Moscow Street, 24. Tereshchenko House. 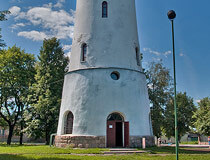 The oldest surviving building of architectural heritage of Tereshchenko family constructed in 1866. Tereshchenko Street, 45. The Central Park. It is a small park located in the heart of the city. Rudchenko Square. The Archaeological Museum. The museum was opened in a renovated manor house in 2008. The exhibition includes ceramics, tools, clothing, building materials found on the territory of the city. The museum staff also arranges city tours. Shevchenko Street, 30. Local History Museum. The museum can be found in a two story building (1811), constructed in the style of the provincial classicism. It was founded in 1902. The exhibition covers the history of the town from ancient times till the second half of the 20th century. 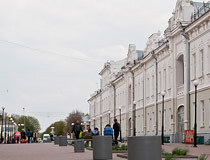 There are five halls: the Hall of Nature, “Medieval city”, the Hetman Hall, “Glukhov in the 19th century”, “The city in the Second World War”. Tereshchenko Street, 42. Opening hours: 9:00-16:00, day off - Monday. 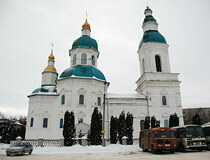 Three-Anastasievsky Cathedral. 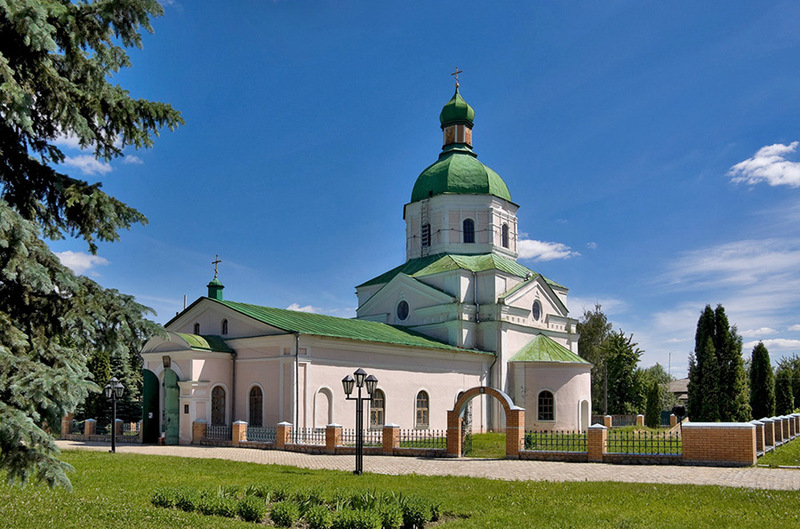 The ancient church of the three holy Anastasias was rebuilt in Glukhov in 1884-1893 by means of Tereshchenko family, becoming their ancestral burial. The church reminds the forms of Vladimir Cathedral in Kiev. Spasskaya Street, 2. Transfiguration Church. This stone church, built in 1765, is one of the architectural landmarks of the city. In Soviet times, the church was closed, but, in the 1980s, restoration work was done, and, in 1989, the church was returned to believers. Spasskaya Street, 4. Nicholas Church. 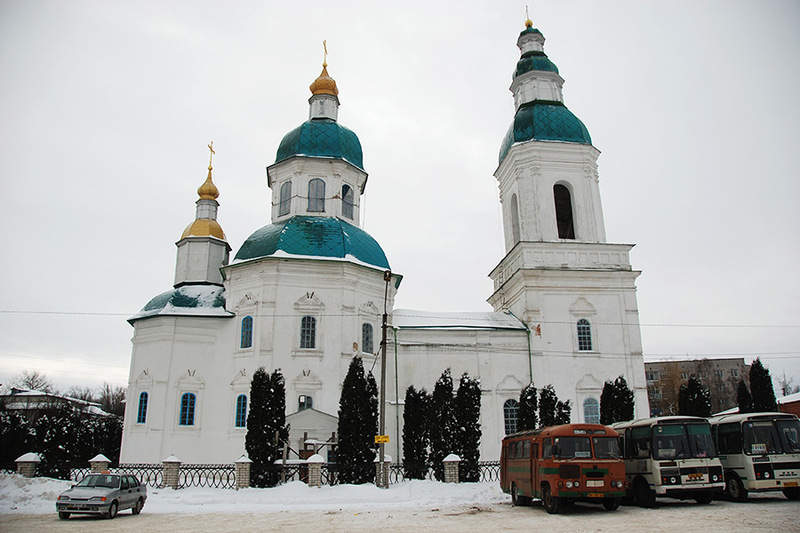 This old Cossack Nicholas Church is the oldest architectural monument in the city. The church was built by craftsman M. Efimov in the Baroque style. Sobornaya Square, 1. Hotel “Europe”. Private three-storey hotel “Europe”, built in 2009, is located in the central part of the city. Rooms: 17 modern rooms. There is a cafe. Tsiolkovsky Street, 4-a. Phone: +380 99 440 44 40. Mini-hotel “Postoyaliy Dvor”. This hotel is located in the center. Rooms: 8 rooms with all amenities. Next to the hotel there is a mini-cafe. Tereshchenko Street, 57. Phone: +380 50 140 95 61. Recreation Complex “Ozerny”. Small private recreation complex “Ozerny” is situated on the shores of the lake at the entrance to Glukhov from Shostka direction. Rooms: 6 rooms. There is a home cooking cafe. Kirov Lane, 2-a. Phone: +380 5444 3 26 07.